How Can You Support Your Struggling Reader? When kids struggle to read, they feel frustrated, confused, and often start to lose focus and motivation to learn across all areas in school. 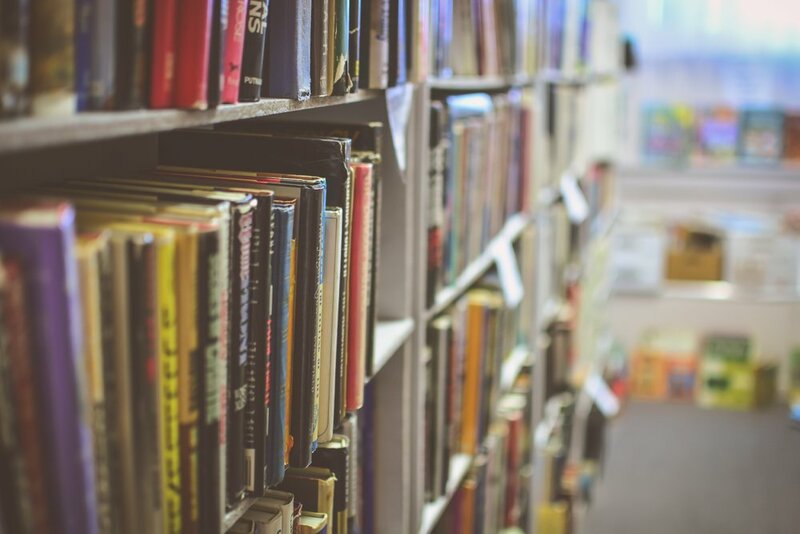 As kids get older, reading becomes an essential component of every class - from story problems in math to research in history and science. Our Online Reading Services use research-based practices to support and motivate your child to succeed. If your child or student has recently been diagnosed with Dyslexia, you may have some questions about what that means. We've compiled our favorite resources around the topic here. The folks at Yale have compiled a helpful outline of what Dyslexia is, why people struggle to read, and also some great famous authors and people who also have Dyslexia. You can read this to your child or student to help them understand their struggles, and to see that they are not alone! 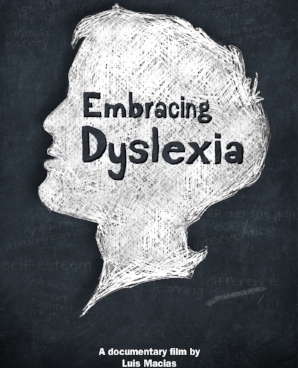 The film Embracing Dyslexia can be a helpful place to start your journey as well - it is a documentary filled with interviews from parents, researchers and others who are also diagnosed with Dyslexia.